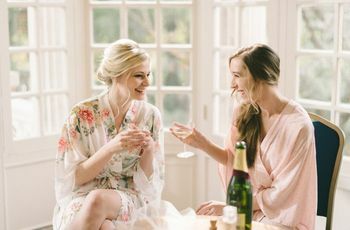 Most brides and grooms are surprised to learn just how much time goes into planning a wedding—even with a laundry list of hired vendors and a wedding planner to boot! 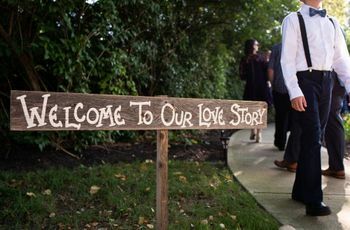 In fact, according to a recent WeddingWire report, couples spend nearly two hours a week planning their wedding and about 80 percent of that planning time is spent online. When you factor in an average week day that consists of eight or nine hours at work, not to mention an hour at least for commuting, as well as extracurricular activities such as heading to the gym or social commitments, it becomes clear just how tight a soon-to-be-married individual’s schedule really is in the months leading up to his or her big day. Depending on your relationship with your employer as well as your boss, you might have an easier or harder time requesting off work. Here’s how to ask for time off from work for your wedding, according to the experts. 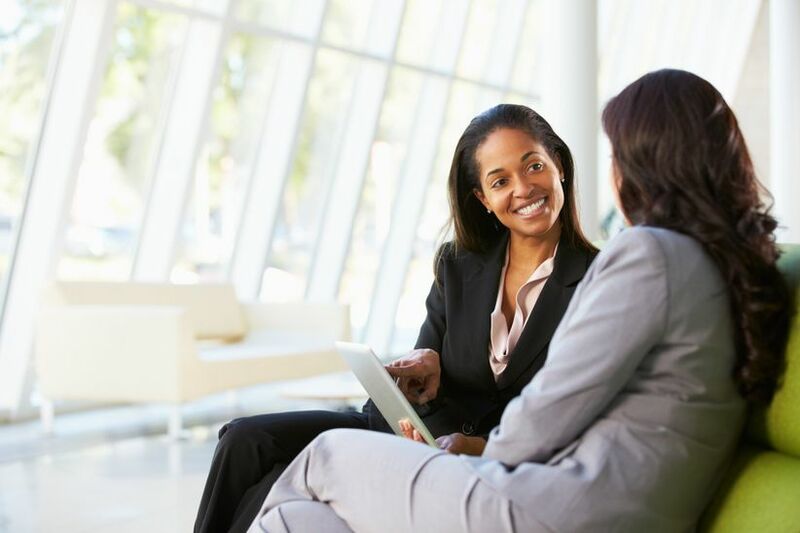 Have a sit-down talk with your boss. 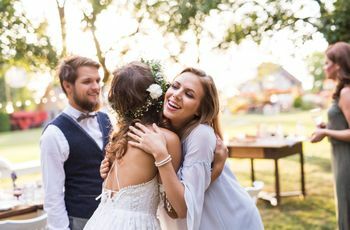 If there’s ever a time to offer to come in early, stay late or work a bit on weekends, it’s now when you’re thinking about how to ask for time off for your wedding. 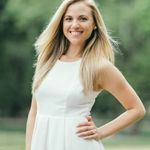 “Be efficient and committed to your job when you are there shows that you’re fully invested in your career and are not letting the wedding distract you throughout the planning process,” says Alexis Eliopoulos O'Mara of Unique Weddings by Alexis in Boston, Massachusetts. Request more time than you think you’ll need. As they say, it’s always better to be safe than sorry. While you think you may only need the day before your wedding off, you may need a few more—and it’s better to come back and say you can work days you originally said you couldn’t than to do the opposite. 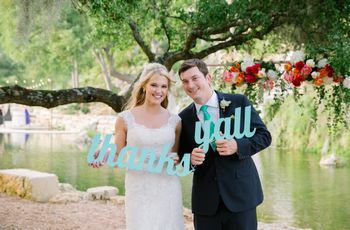 When it comes to how to ask for time off for your wedding, McCann suggests reevaluating as you get closer to your wedding date so you can give your boss as much heads up as possible should your requests change. Prep your co-workers for your leave. Let your out-of-office do its job.